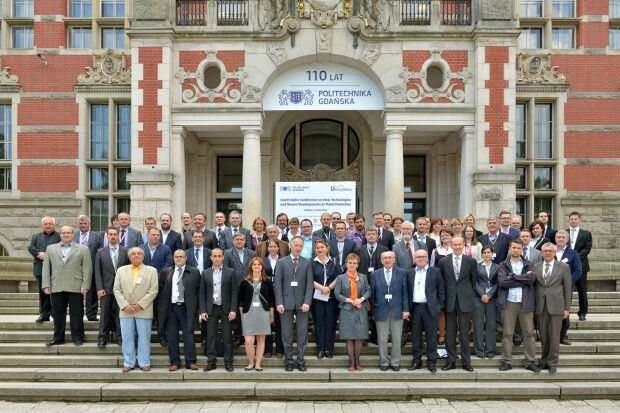 The South Baltic Conference on New Technologies and Recent Developments in Flood Protection which took place in Gdansk, 5-6 June 2014 was a great success. 145 participants from 7 European countries took part to discuss the interesting presentations. 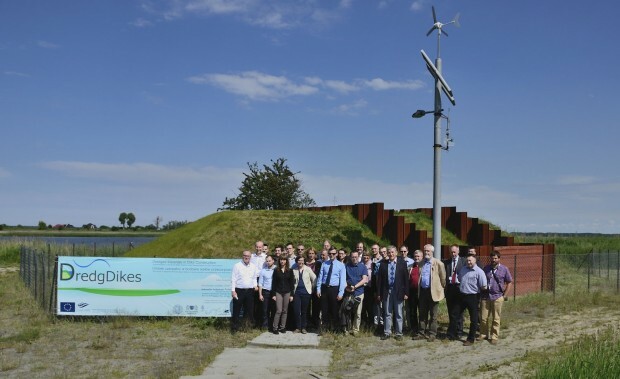 Particular emphasis have been put on the application of the new materials (including anthropogenic ones) and improved geo-engineering technologies for increased efficiency of dikes and other flood protection structures. Other important aspects presented during the conference were modelling and monitoring technologies as well as legal and administrative issues related to the flood protection and mitigation. The warm and sunny weather allowed the presentation of experiment on the Gdansk research dike. 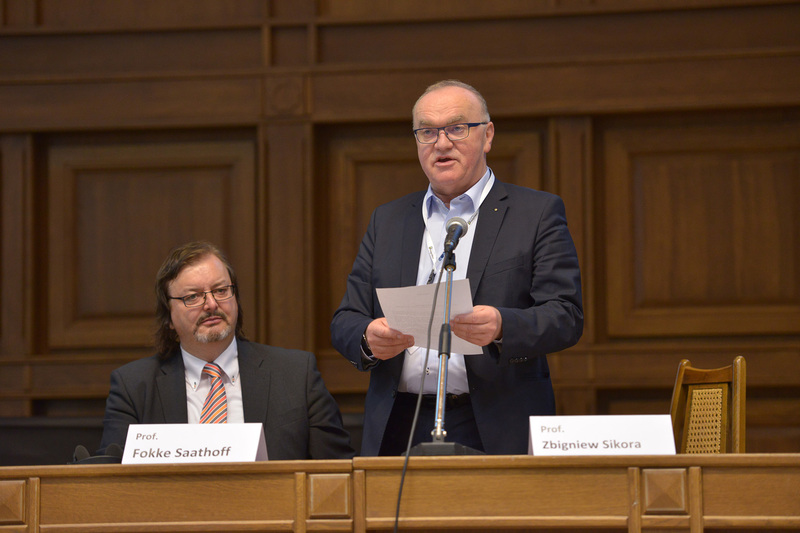 Prof. Zbigniew Sikora, coordinator of the polish part of DredgDikes project. The opening lecture titled “Stability And Defence Of Flood Protection Dykes” was presented by Prof. Heinz Brandl – from Vienna University of Technology. The conference sessions were opened by Prof. Ivan Vaníček from Czech Technical University in Prague with lecture titled “Earth Structures As Main Anti-flood Protection Systems”. 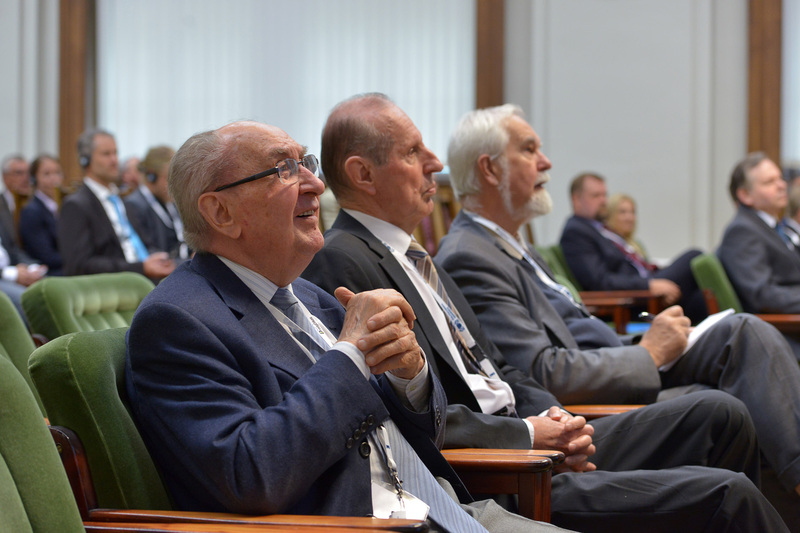 The conference proceedings are available for download HERE. The organising team would like to thank all speakers, participants and helpers to make the conference such a successful event!